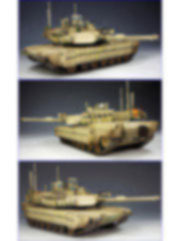 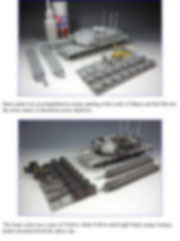 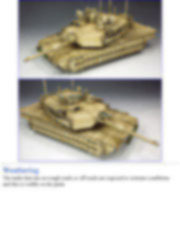 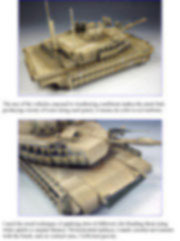 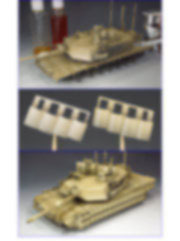 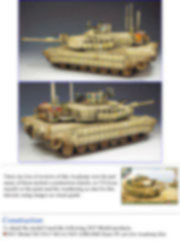 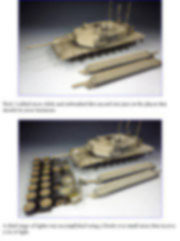 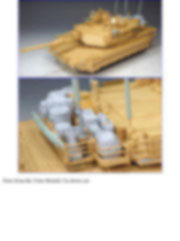 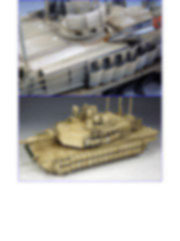 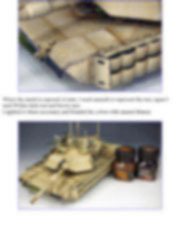 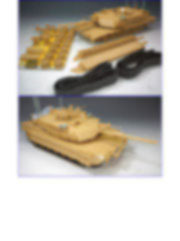 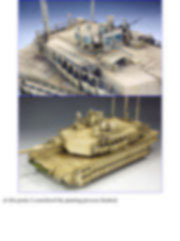 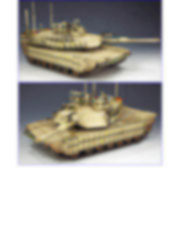 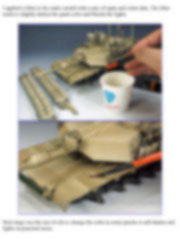 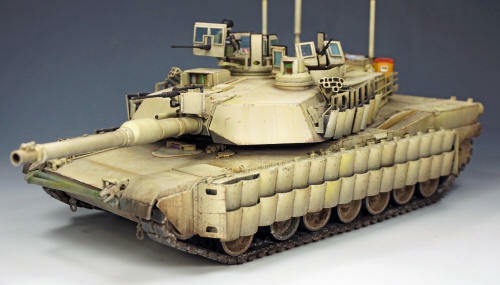 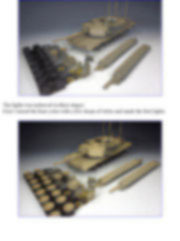 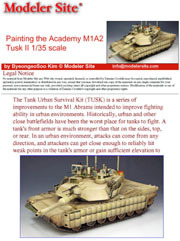 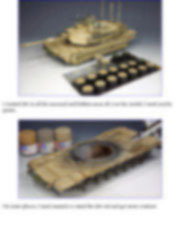 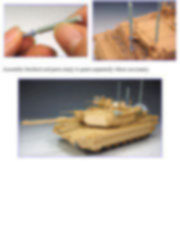 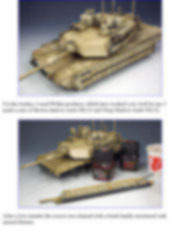 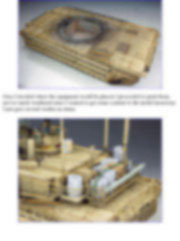 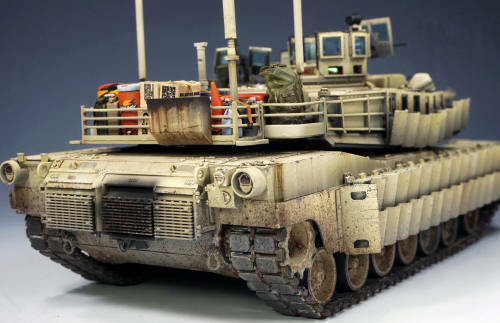 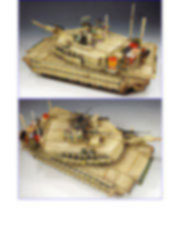 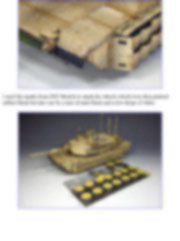 The Tank Urban Survival Kit (TUSK) is a series of improvements to the M1 Abrams intended to improve fighting ability in urban environments. 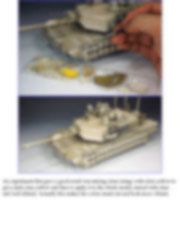 Historically, urban and other close battlefields have been the worst place for tanks to fight. 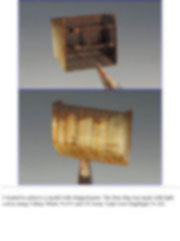 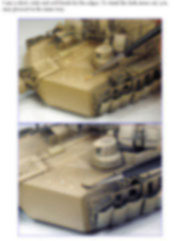 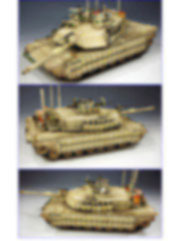 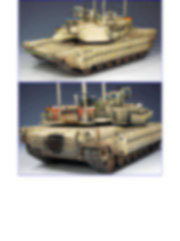 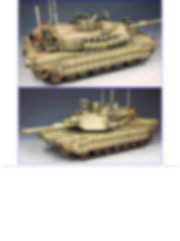 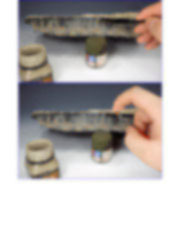 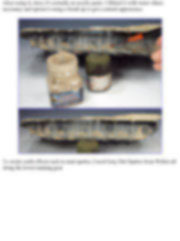 A tank's front armor is much stronger than that on the sides, top, or rear. 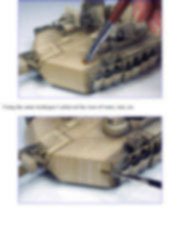 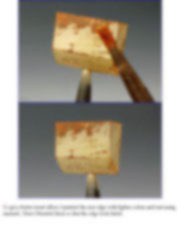 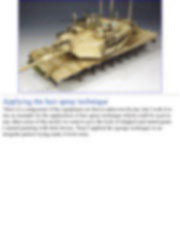 In an urban environment, attacks can come from any direction, and attackers can get close enough to reliably hit weak points in the tank's armor or gain sufficient elevation to hit the top armor. 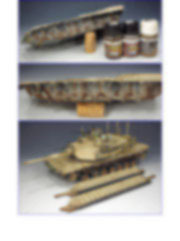 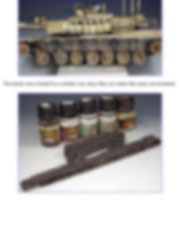 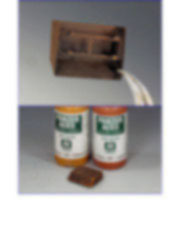 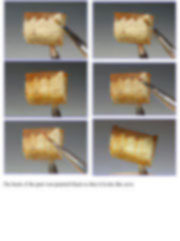 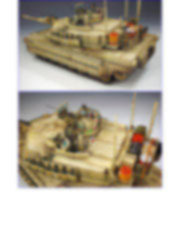 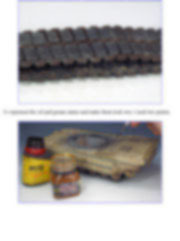 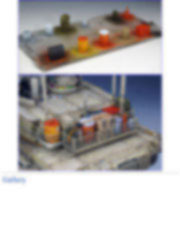 To detail the model I used the following DEF Model products. 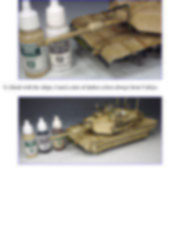 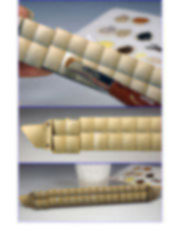 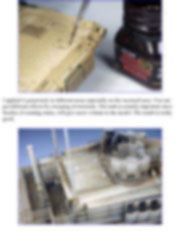 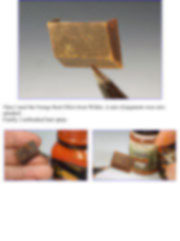 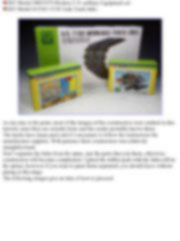 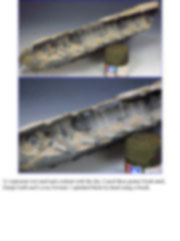 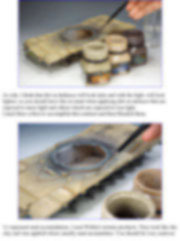 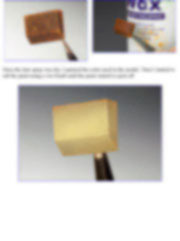 As my aim, is the paint, most of the images of the construction were omitted in this tutorial, since they are actually basic and the reader probably knows them. 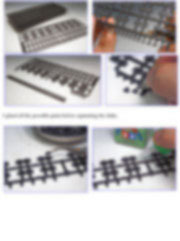 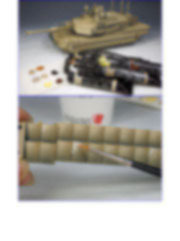 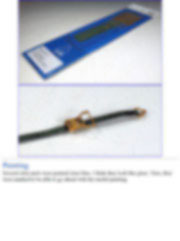 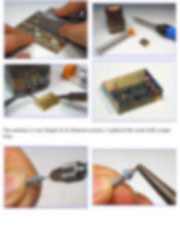 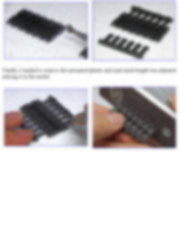 The tracks have many parts and it’s necessary to follow the instructions the manufacturer supplies. 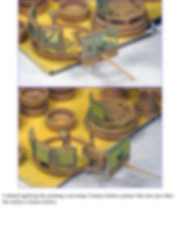 With patience their construction was relatively straightforward. 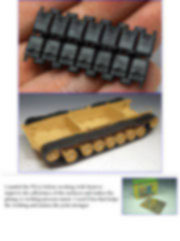 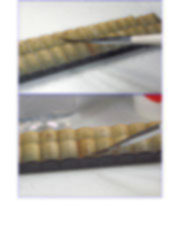 Don’t separate the links from the sprue, just the parts that join them, otherwise, construction will become complicated.